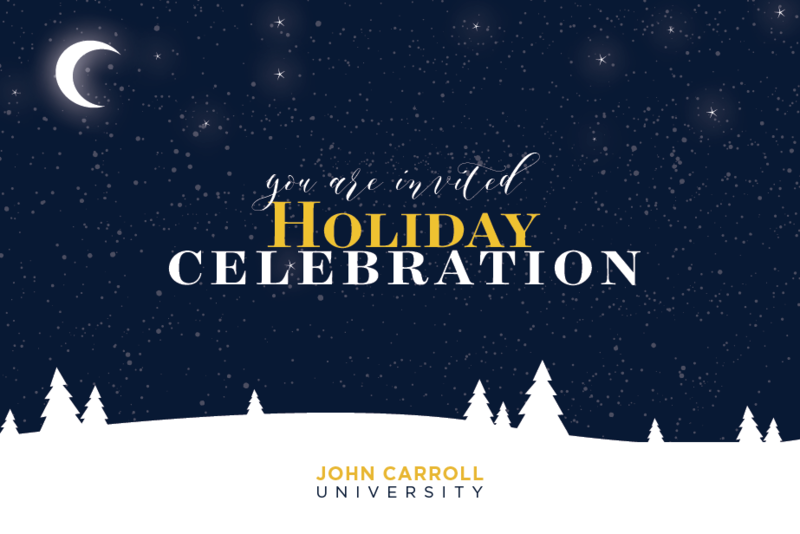 Join fellow JCU alumni, friends and family in the Triangle, NC area as we celebrate the holiday season together! Price includes your first drink and heavy appetizers. Soft drinks and water provided. We invite you to kindly RSVP by Monday, November 26, 2018. For questions, please contact Chelsea Gerken at cgerken@jcu.edu or by calling the Office of Alumni Relations at 216.397.1780. 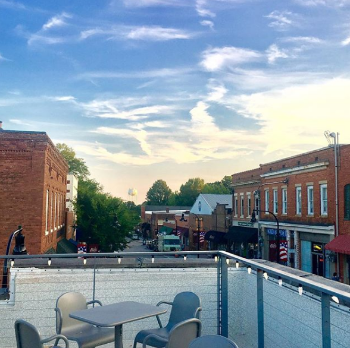 Unwined on White is an upscale wine lounge and yoga studio featuring boutique wines and craft beer in the heart of historic Downtown Wake Forest, NC. It is owned and operated by Brian Burkhardt ’87 and his wife Amy, who are graciously hosting JCU Triangle at their lovely space.